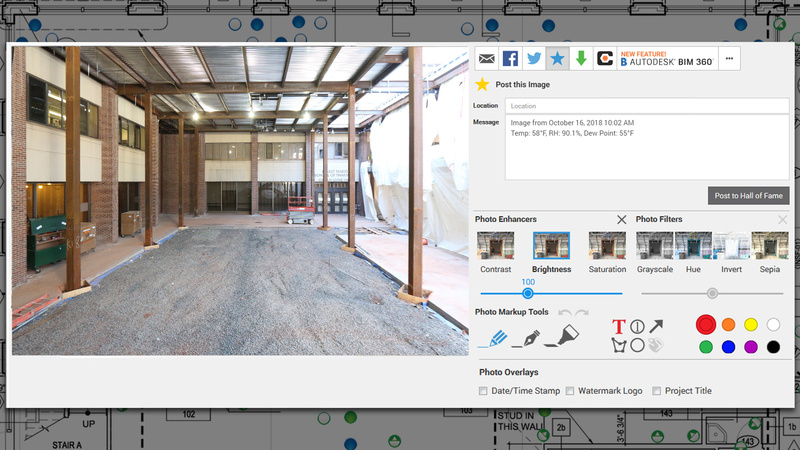 The best DIY documentation tool for collecting imagery, environmental data and video recordings of any jobsite. 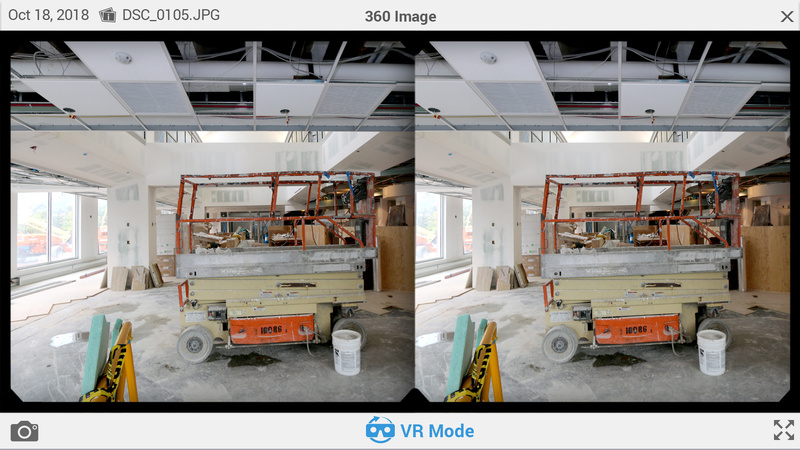 Ideal for interiors or where construction progress may occur outside the view of your webcams. Eliminates the need for expensive photography services. 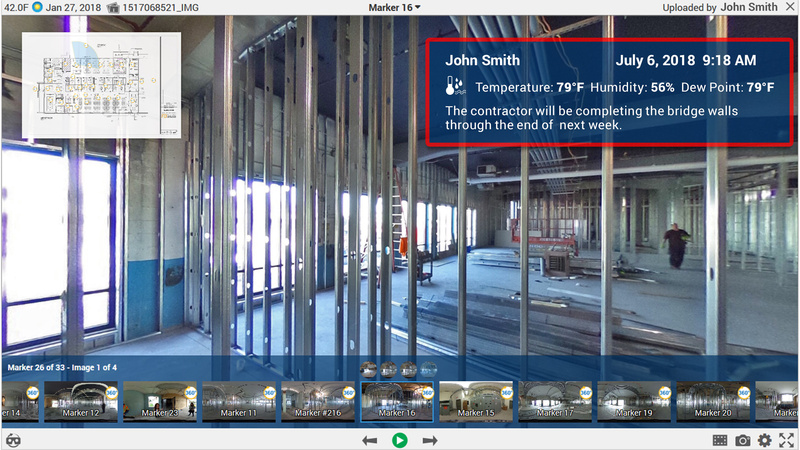 Download the photo documentation app specifically designed to help project teams photograph & organize jobsite images. For a hassle-free experience, depend on EarthCam's worldwide professional network of on-site photographers. 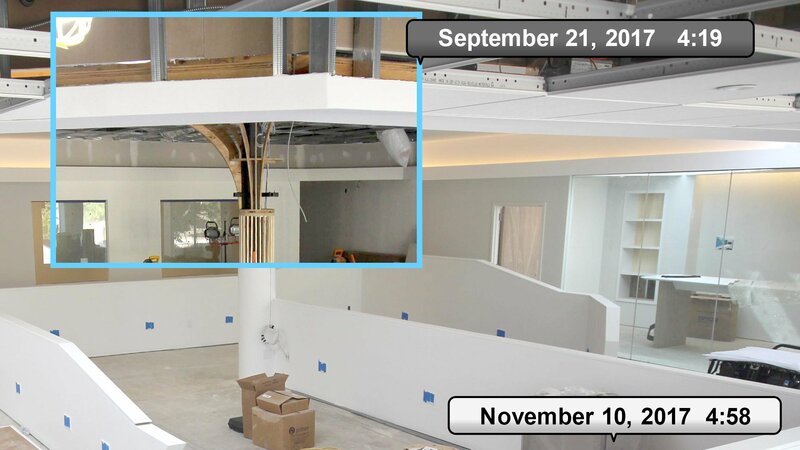 Highly trained support team will create markers within the plan and integrate your project photos. EarthCam webcam systems meet the demands of projects of all sizes with the largest selection of reliable hardware.